FM17/18 - click 'Preferences'..click 'Interface'....click unticked 'Use caching to decrease page loading times and click tick 'Reload skin when confirming changes in preferences'.....click 'Reload Skin'. 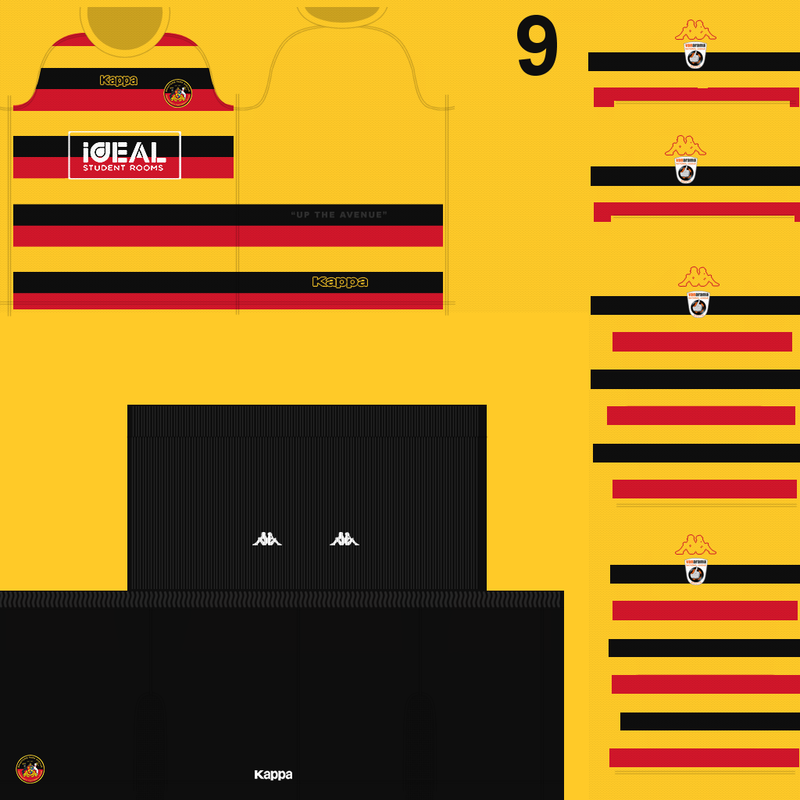 A11_Smithy how do we get these alternate kits into the game please? do I have to save the images and resize them or something? Thanks in advance mate. 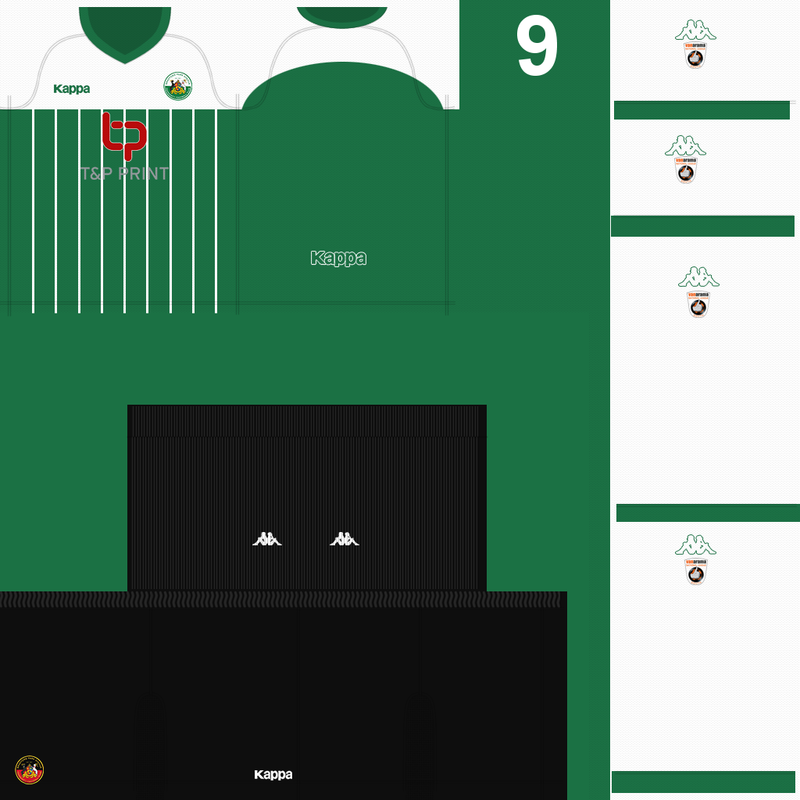 You have to save the images and rename them with the same name of the original kits included in the pack. 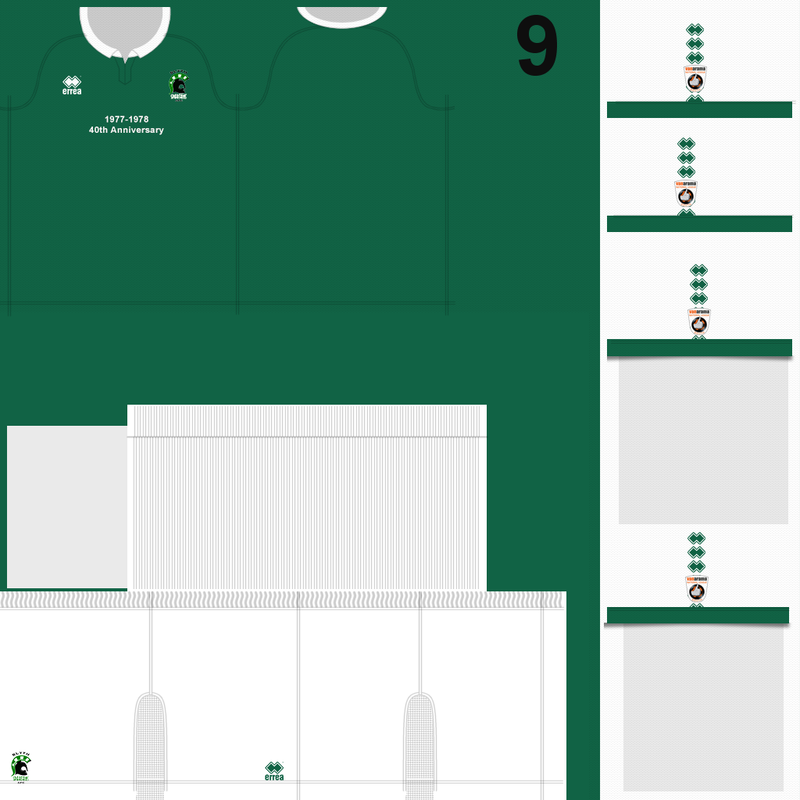 For example, if you want to use the alternate home kit for Bradford PA, save the alternate kit as "bradfordpa_home" (the same name of Bradford PA home kit in the pack) and replace the original home kit included in the pack. 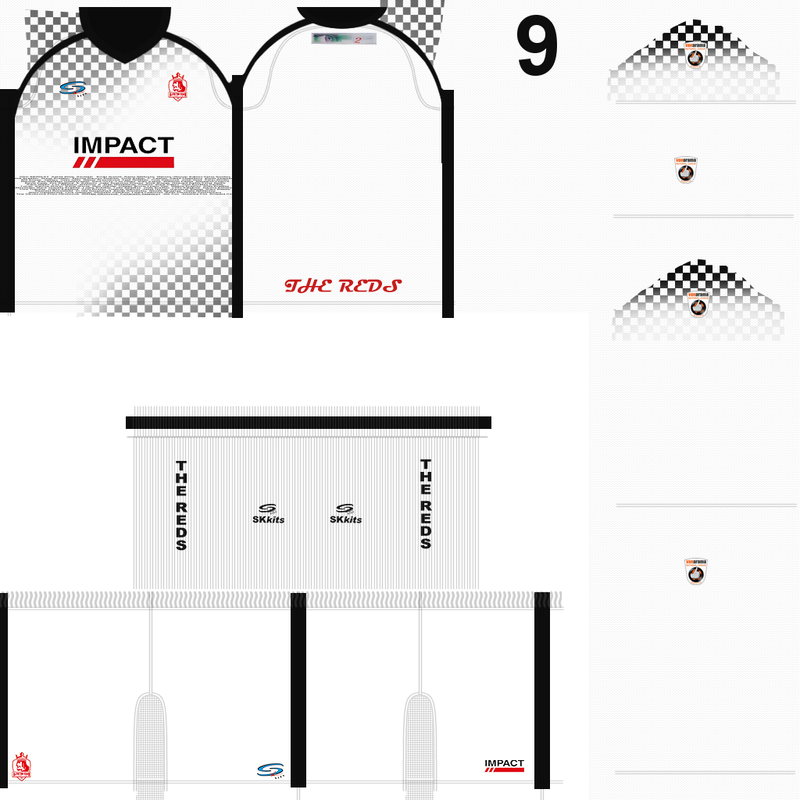 Make a copy of the kit if you want to revert back to the original situation. Then reload the skin in game. 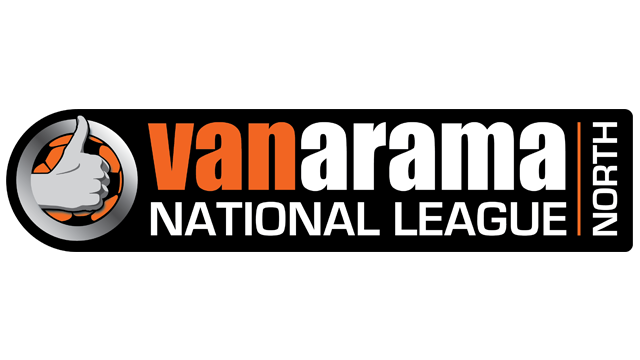 I am playing with Oxford City (National League South ). I cannot see the 3D kits during the 3D match. 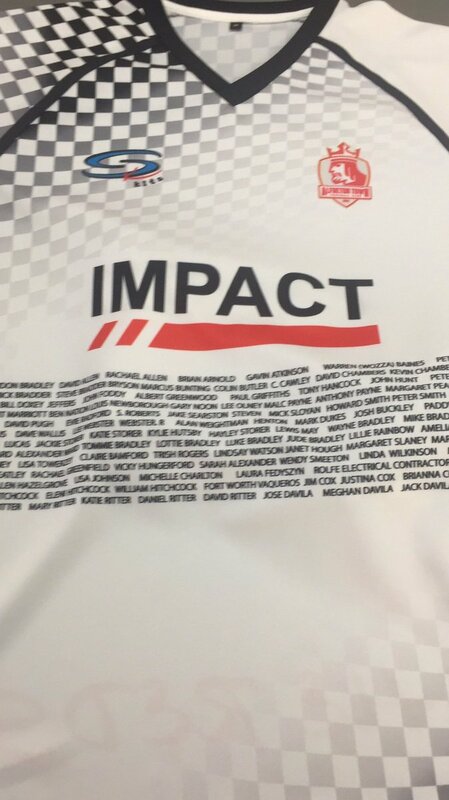 The front sponsor and badge on the kits are not displayed. I also have the folder with 2D kits in Kits folder. Try to remove the capital letters and use only lower cases. Oxford City kits are included in the game by default, so you should see the kits. 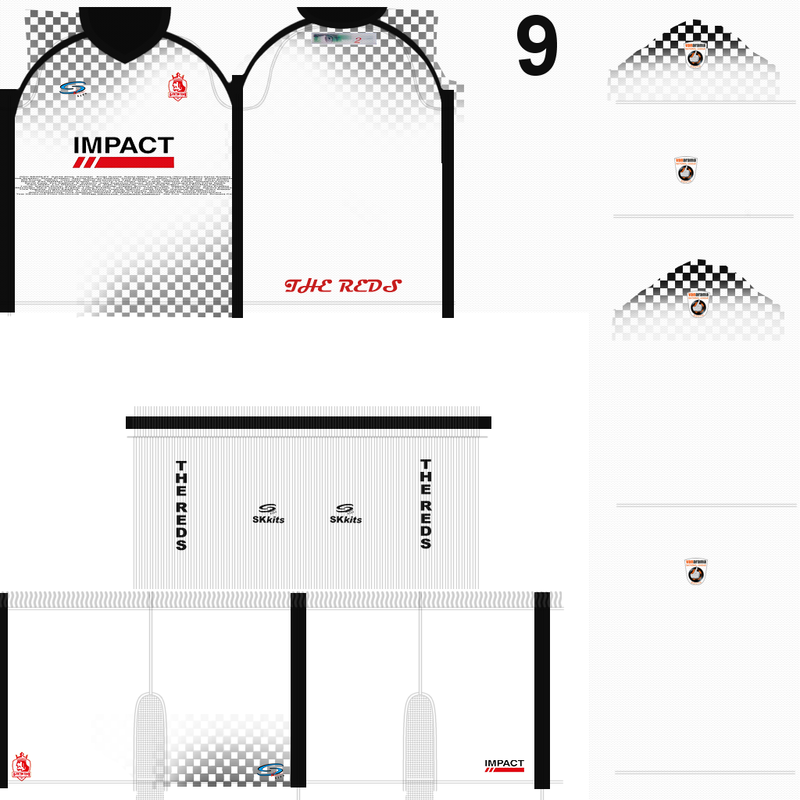 A11_Smithy is working on the National League South kitpack, so for a much more detailed kits we must wait for a while. Any links to gallery where I could see this Alfreton 3rd kit?